SE5 Denmark Hill Efficient Carpet Cleaning Company | RDA Cleaning & Maintenance Ltd.
RDA Cleaning & Maintenance Ltd. appeared in the home and office carpet cleaning Denmark Hill SE5 market more than a decade ago. Since then we have tried to only hire well-trained carpet cleaners with the necessary skills, knowledge and job motivation. But our gifted teams of diligent and enthusiastic carpet cleaners play huge part of our success. Our mission is to offer competitive carpet cleaning services. With no compromise for the quality, but with the application of the latest innovations and techniques. Today, we have reached thousands of happy customers and our biggest prize is their satisfaction and faith in our mission. Expert Carpet Cleaning In SE5 Denmark Hill - Quick Booking! 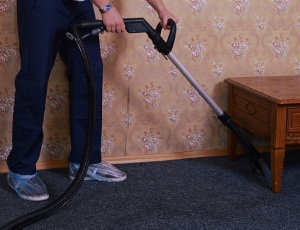 Book our professional carpet cleaning in Denmark Hill SE5 by calling 020 3404 1646 or by using our booking form. Great deals. No deposit. Same day & urgent cleaning sessions.